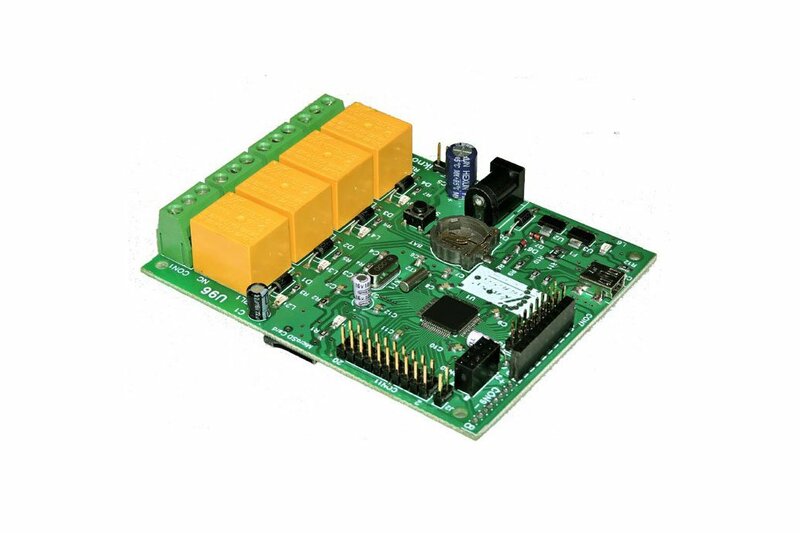 U96 is an usb based relay & data acquisition card. 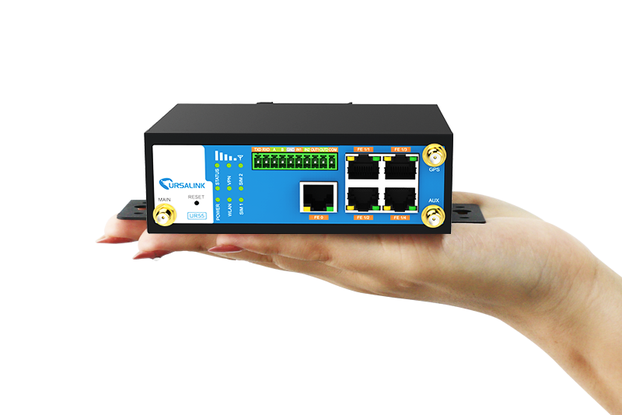 It can be used for home & industrial automation. 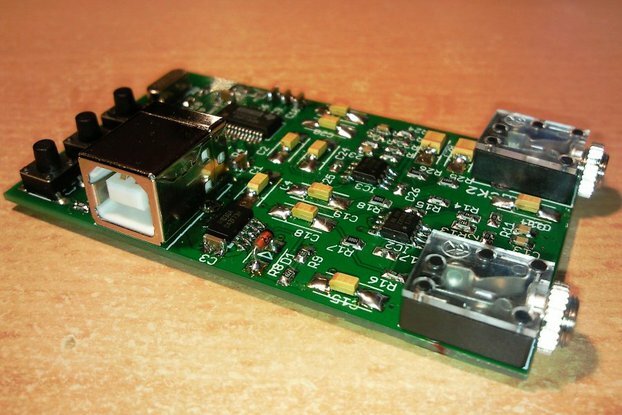 U96 is basically USB based 4 channel relay as well as Data Acquisition card. 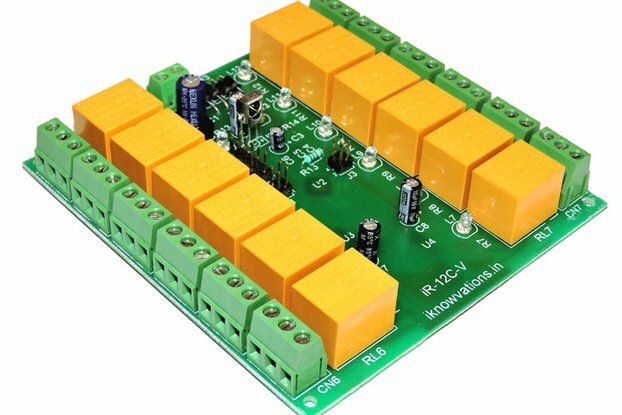 It is very useful for home & industrial automation projects. 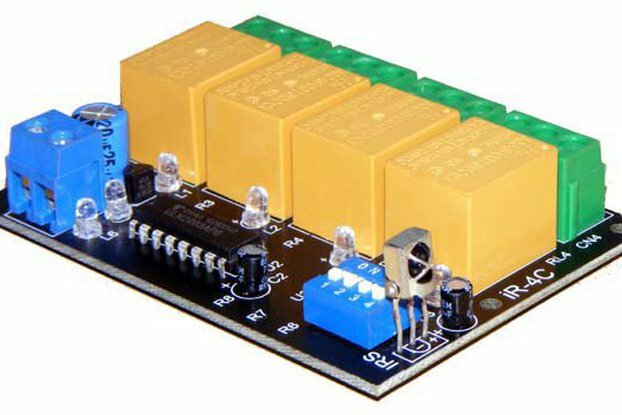 USB based combined Input/Output and relay card. Total 36 Digital & Analog I/Os. 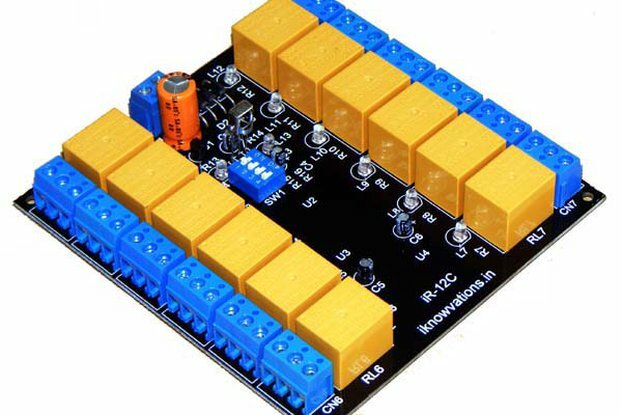 15 fast 12 bit analog – ADC channels. On board RTC with battery backup. 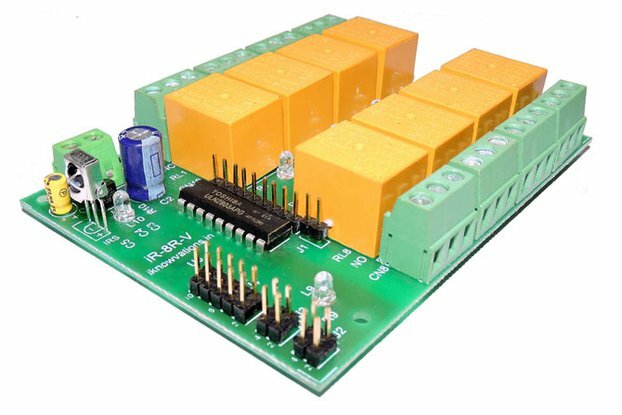 4 on board relays to control any high voltage loads. Two on board Auto reset fuses to protect the card. On board connector for full color LCD module. On board connectors for RF modules. On board Micro SD card connector. 3.3V operation as per latest trend. Based on 32 bit ARM chip. Unique serial number to each card. Various kind of sensors can be attached for controlling & monitoring purposes. 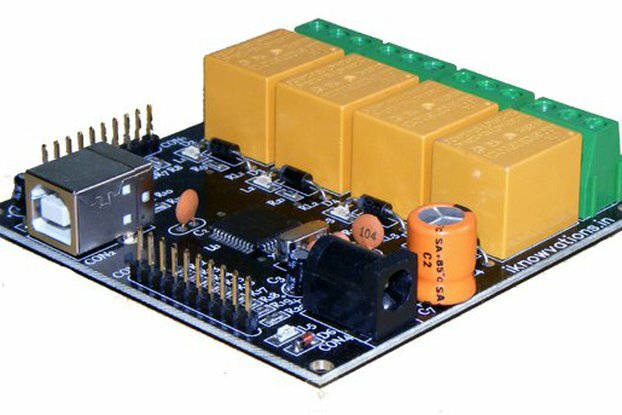 Can be used as stand alone Data Logger. PC or laptop based instrumentation. PC based remote control automated system. Stand alone machinery control system. PC based remote monitoring system. It is very user friendly and very easy to operate.